After a Goleta man was stopped on Hollister Avenue near Ellwood Beach Drive for unspecified reasons, a search warrant was served at a home on the 200 block of Big Sur Drive on Wednesday. Sheriff’s detectives found about a pound of black tar heroin in the waistband of Omar Alfaro-Rios during the traffic stop, as well as a small amount of methamphetamine in his pocket. 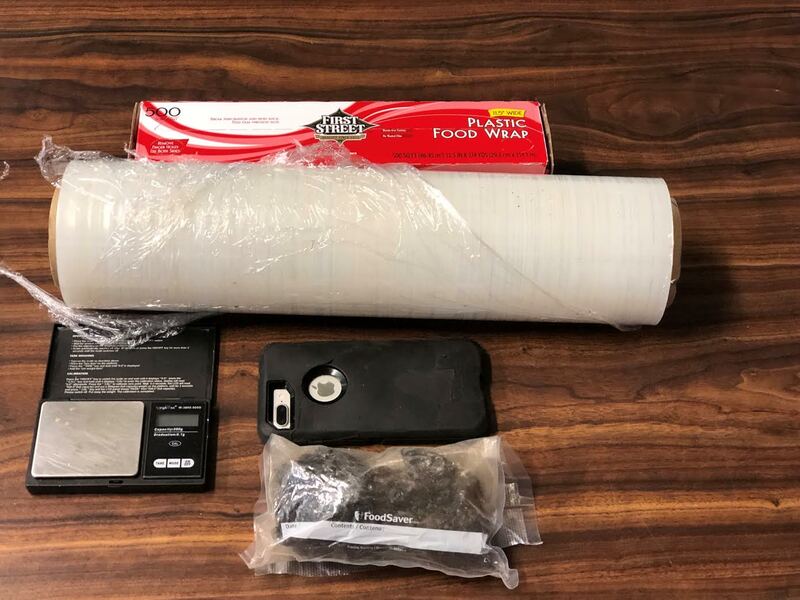 At the home, officers with the Special Investigations Bureau found a scale with heroin residue, bank cards, and cellophane wrapping that they believed were used in narcotics trafficking. The 43-year-old Alfaro-Rios, whose heroin was believed to be worth $16,000, was arrested for sales, transportation, and possession of a controlled substance. His bail was set at $30,000.